Nowadays, though the smartphone is widely used, many people still prefer using cameras to take photos. It is not difficult to think about why the smartphone cannot be the substitute of the camera. The most important factors may be the pixel of cameras is much higher than of the smartphones. So the padded camera strap is still popular even today. Think of the current situation, cameras are still on the top of the list for the photographers. However, as we all know, the camera is too heavy to be taken, and if you hold it for a long time, your arms will become tired. So the intellects invented the padded camera strap, which can hold your camera in the neck, for you to take cameras. There are so many kinds of straps in the market and each kind of straps is made from different materials, so which one is better? Opinions vary from each other, some of them prefer the cloth one, while others like the leather one more. From my point of view, I am inclined to be in favor of the lecture one. 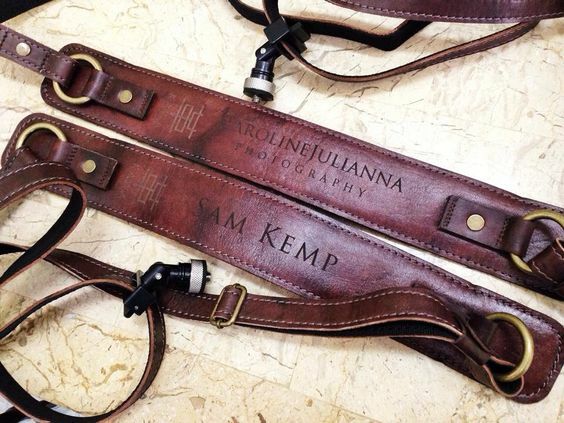 And we can even personalized the strap with your names, or some short words. In my opinion, leather padded camera strap is of various advantages, which can make it more popular. From the name of the strap, you may know the material is leather, which is the best quality to use. Leather camera strap has many advantages compared with some other straps. To begin with, leather padded camera strap is more charming. Cameras are expensive instrument, so you need to use elegant straps with them. Just like most of the people love beautiful appearance, they also like beautiful cameras. If you owned an extremely nice strap, the charm of your camera can be improved. What’s more, you are the owner of the camera, so your charisma will be much more. Secondly, leather is a kind of soft material, so it is more comfortable to be used. The camera padded strap is the thing which you need to put it over your neck, so it is absolutely significant to choose a comfortable one. Luckily, the leather can meet your needs! 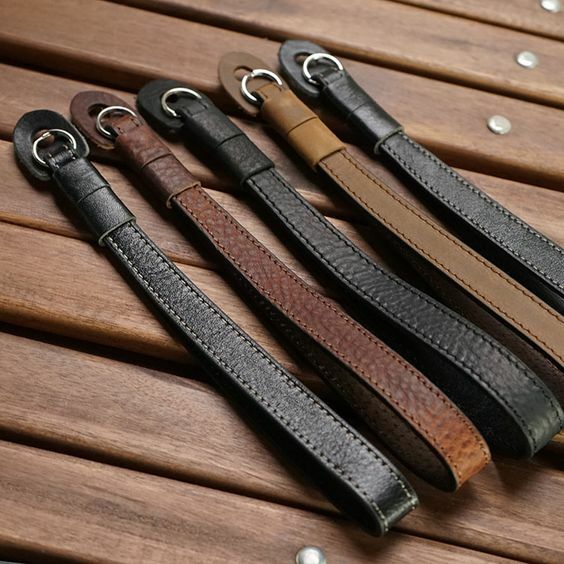 Leather camera strap is not only good in the appearance, but the sense of using. Last but not least, leather is one of the most durable materials. Long time ago, leather was used to be a map or to record the information, and some of them are still kept even today. So you can see the good quality of the leather. The quality of the camera strap is tremendous crucial, because the strap is the holder of the camera. If the strap broke down, the camera would suffer a tragedy! Can you imagine your lovely camera fell down on the ground? Is it a terrible thing? So it is essential for you to buy a strap with good quality. If not, you will lose more. The weight of the camera is heavy, which requires more for the camera strap. So it is necessary for you to own a leather camera strap. In this modern era, more and more people appeal to protect animals, so they refused to use the real leather. With the development of the technology, more and more artificial leather is of good quality and charming appearance. So you can enjoy it without killing the animals. If you have a camera, you cannot miss the leather camera strap, which give you a fantastic using experience!